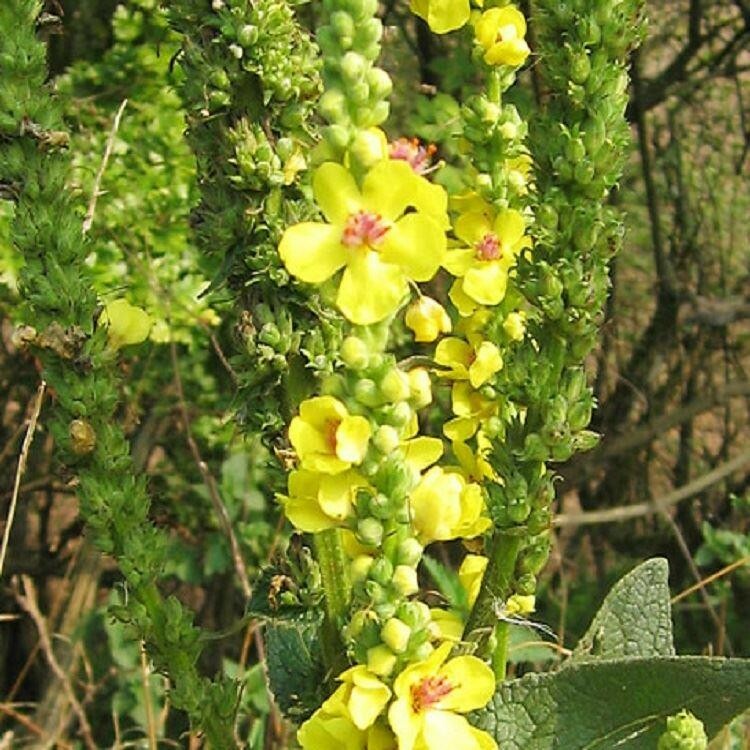 Verbascums are the talk of the gardening world and are the essential complement to any garden. Exquisitely charming, these incredible plants add height and an architectural touch to your borders. Throughout the summer, majestic spikes clothed in silky flowers rise from the huge rosettes of felted foliage. 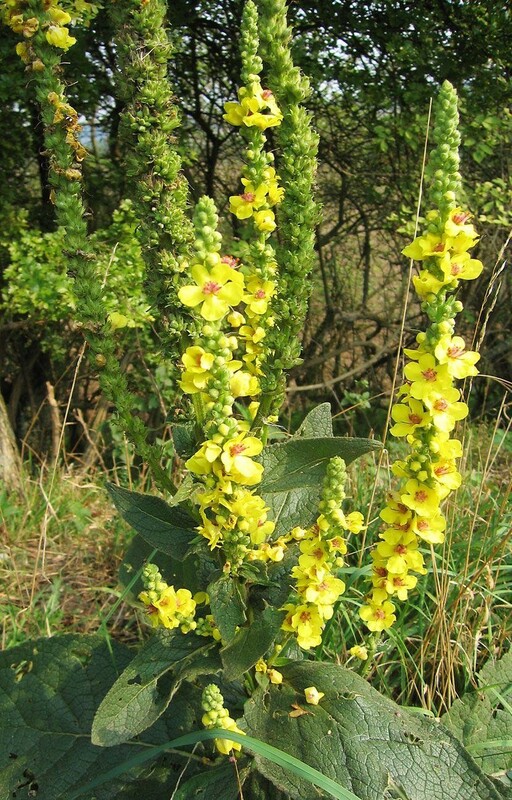 Verbascums are a really distinctive quick growing plant suitable for any well-drained soil in full sun.